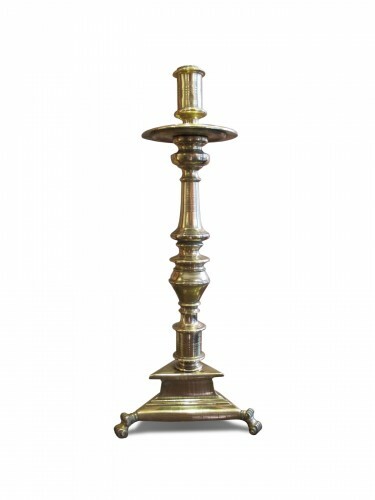 AnticStore > Catalogue > Lighting > Candleholder & Candelabra > Renaissance > 16th century > A large baluster candlestick.Early 16th century. 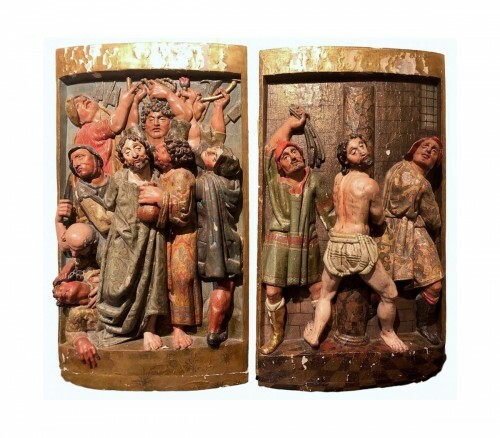 A large baluster candlestick.Early 16th century. 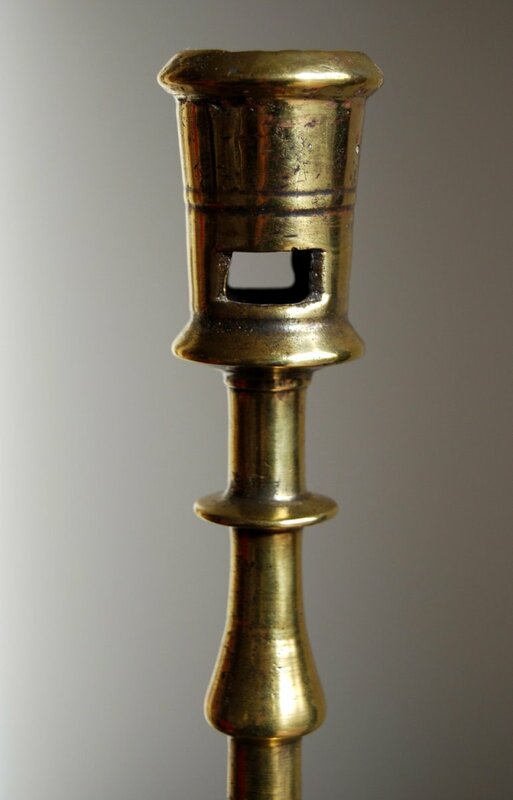 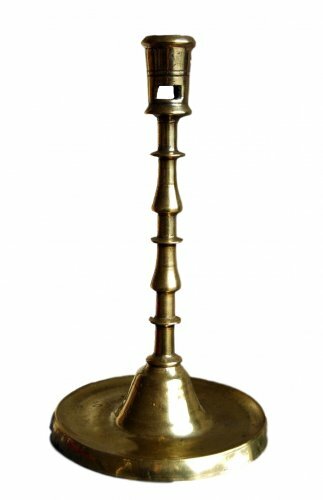 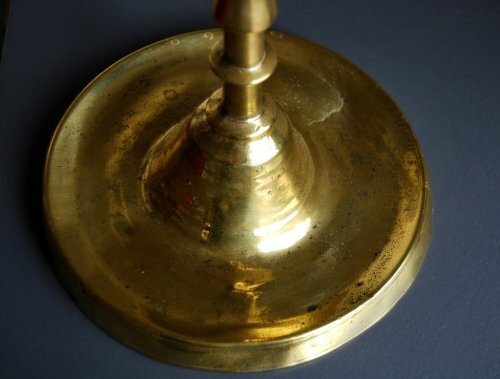 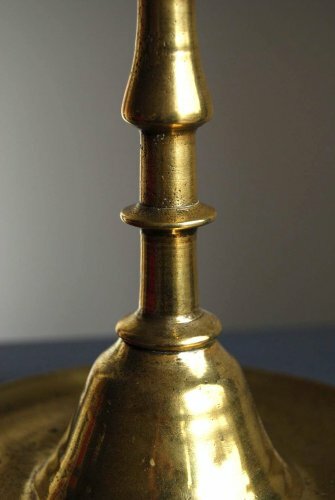 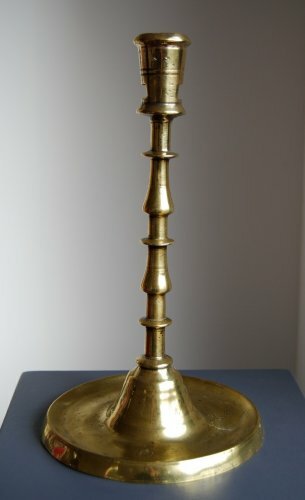 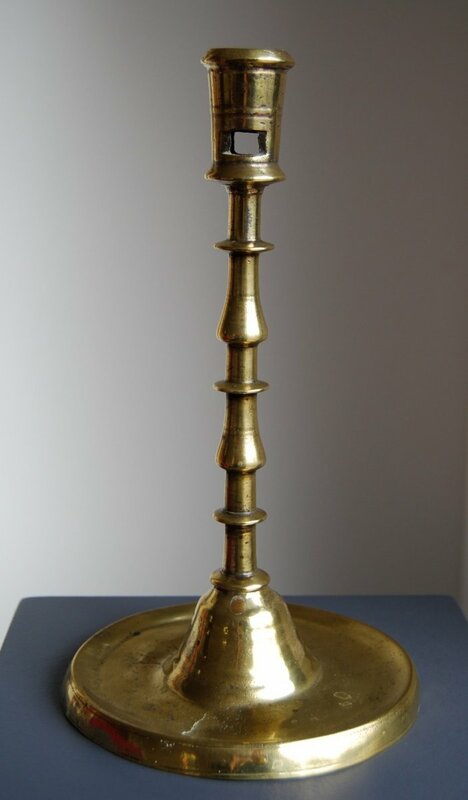 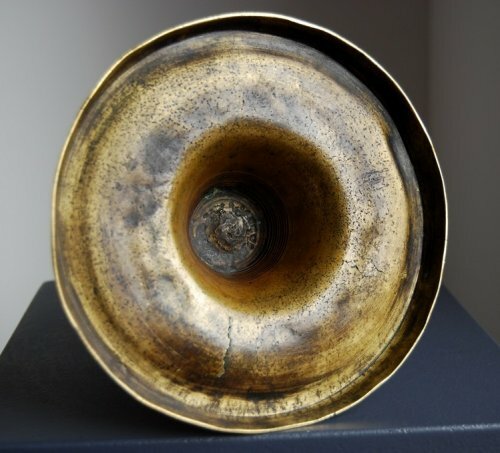 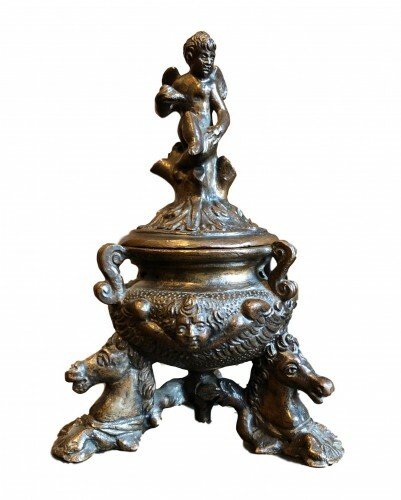 A large candlestick in brass, dating to the gothic era. 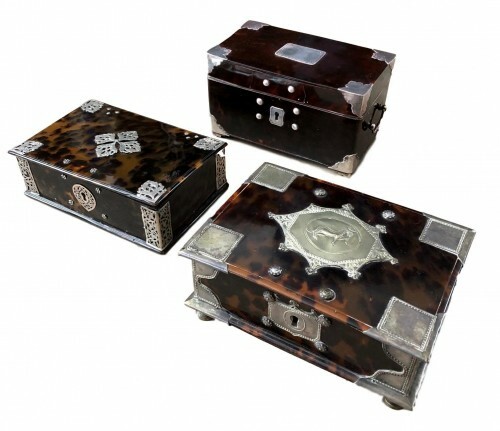 The symmetrical stem with double baluster, separated by flattened discoid knobs and resting on a large circular base. 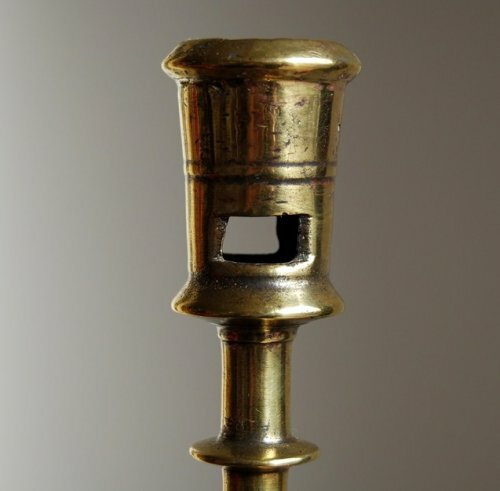 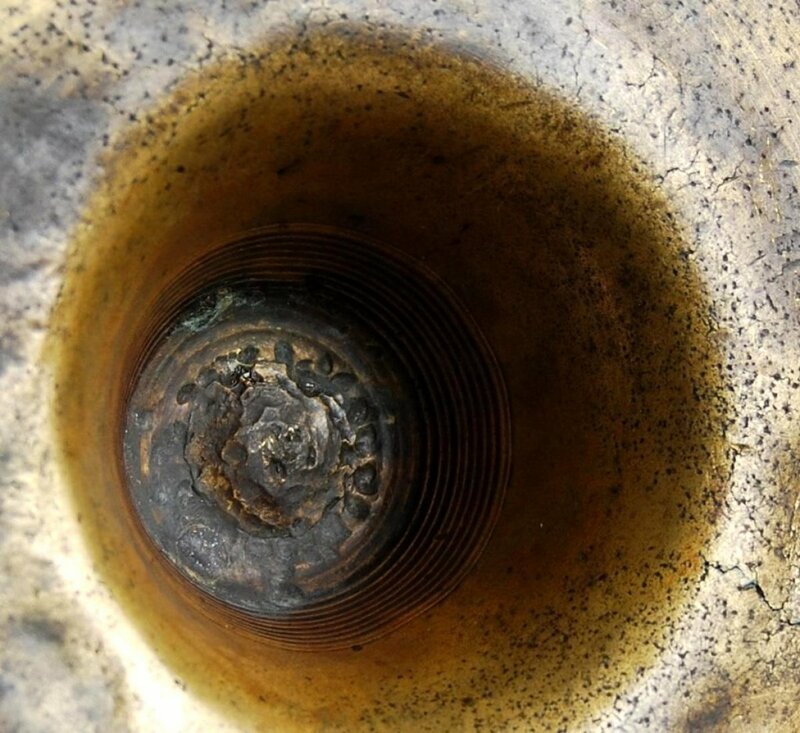 The socket with 2 rectangular apertures.